72 inches. 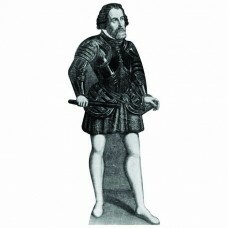 Our cardboard cutout of Hernan Cortes. All cardboard cutouts come folded and have an ease..
72 inches. 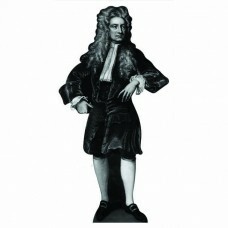 Our cardboard cutout of Isaac Newton. All cardboard cutouts come folded and have an easel..
71 inches. 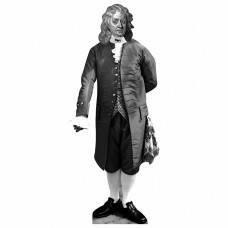 Our cardboard cutout of Isaac Newton. All cardboard cutouts come folded and have an easel..
72 inches. x 26 inches. 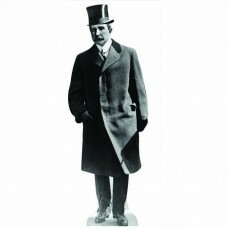 Our cardboard cutout of John D Rockefeller. All cardboard cutouts come folde..
67 x 21 inches. Our cardboard cutout of John Logie Baird. 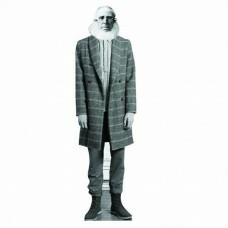 All cardboard cutouts come folded and have..
78 x 23 inches. 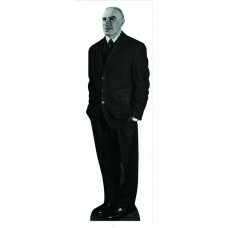 Our cardboard cutout of John Maynard Keynes. All cardboard cutouts come folded and h..
63 x 20 inches. 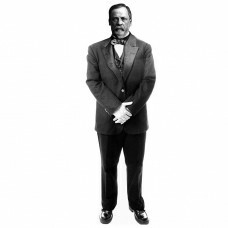 Our cardboard cutout of Louis Pasteur. All cardboard cutouts come folded and have an..
68 x 22 inches. 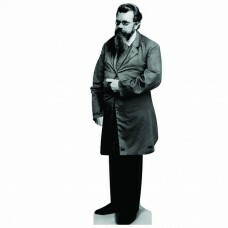 Our cardboard cutout of Ludwig Boltzmann. All cardboard cutouts come folded and have..
60 inches. 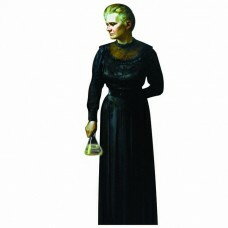 Our cardboard cutout of Marie Curie. All cardboard cutouts come folded and have an easel ..
66 x 28 inches. 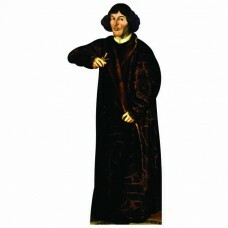 Our cardboard cutout of Nicolaus Copernicus. All cardboard cutouts come folded and h..
76 inches. 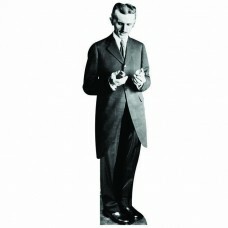 Our cardboard cutout of Nikola Tesla. All cardboard cutouts come folded and have an easel..
76 x 41 inches. 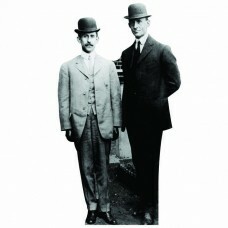 Our cardboard cutout of Orville and Wilbur Wright. All cardboard cutouts come folded..
72 inches tall. 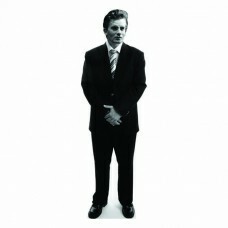 Our cardboard cutout of Peter Cooper. All cardboard cutouts come folded and have an ..
68 x 24 inches. 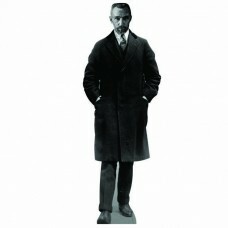 Our cardboard cutout of Pierre Curie. All cardboard cutouts come folded and have an ..
72 inches. x 39 inches. 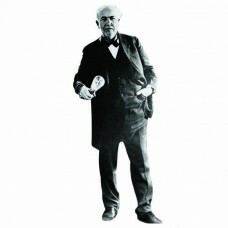 Our cardboard cutout of Thomas Edison. All cardboard cutouts come folded and..